An engaging article on open education resources was recently tweeted by Google CEO Eric Schmidt – in it the authors explore the burden that the rising cost of textbooks have placed on students, the ways it hinders their learning and the extent – or lack thereof – that the open-access movement has focused on rectifying this. Expensive, underutilized textbooks often build a barrier between both the instructor and students. The students begrudge the expectation that they purchase a pricy text that feels more a boondoggle than essential resourceand the students and the educational success, with many students purchasing older versions of the texts to save money or deciding to not purchase one at all. As the article notes, many STEM texts are predominantly composed of public research, but nonetheless carry price-tags of $250 dollars or more. Similarly, legal textbooks, or ‘casebooks,’ being composed almost entirely of public materials has led H2O to focus on them: as much of the text is already public domain but nonetheless published in texts costing $150 or more, incorporating them into an open, flexible digital platform was a foregone conclusion. 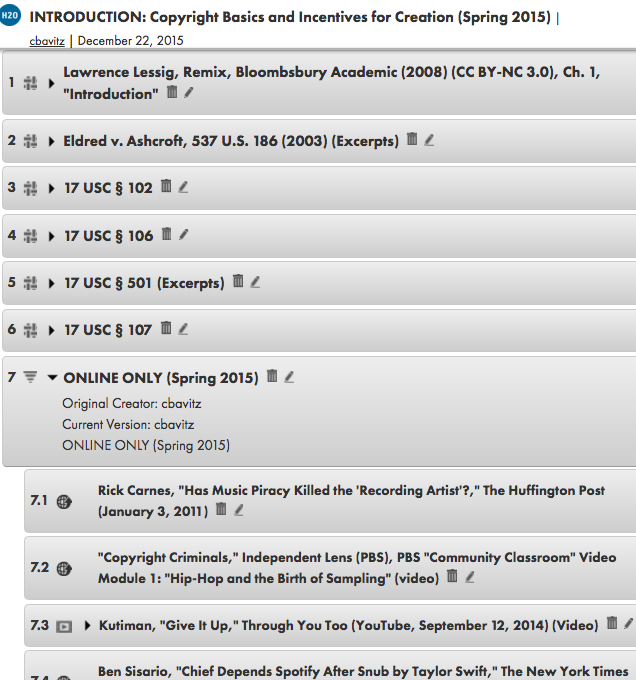 Read more on open education resources here – then check out H2O here! Harvard Law School professor Howell Jackson, along with Michael S. Barr and Margaret E. Tahyar, recently authored a new text on the law and policy surrounding financial regulation. This text examines today’s financial sector, as its been shaped by the Financial Crisis and the reforms that followed. The authors are using H2O to host the online supplements to their text. H2O allows them to continually update the book in response to developments and add additional teacher materials, with the playlist tracking the organization of the casebook. Try out H2O yourself by creating a free account at http://h2o.law.harvard.edu! Opportunity: Seeking Developer for H2O Redesign! The Library Innovation Lab is seeking a Ruby on Rail developer for a two year term. Interested? See more on our jobs page! 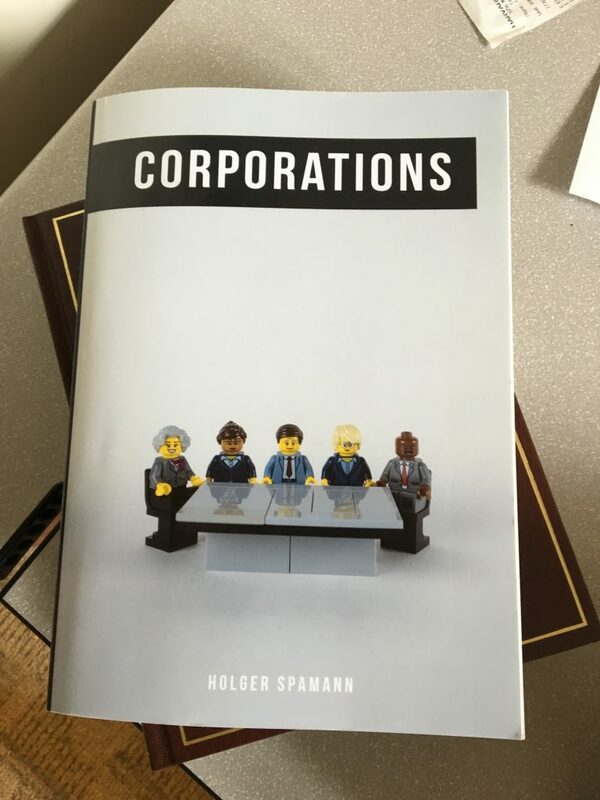 This summer, in conjunction with Professor Spamann’s staff (as well as Berkman-Klein intern Kate Mays), the H2O team exported Prof. Spamann’s Corporations Playlist from H2O and undertook the legwork necessary to insert it into a design program and format it for print-on-demand. We’re proud to present the end product- pictured below! While a not-negligible amount of man hours were necessary to produce this, we’re working on streamlining this process. The end goal is to make the steps between exporting playlist and printing book as few as possible. Watch this space for more on this front! Interested in turning a playlist of your own into a print-on-demand version? Shoot us an email at h2o[at cyber.law.harvard.edu and let’s discuss! With assistance from the H2O team, HLS professor Samuel Moyn has uploaded the materials for his International Law and Human Rights course, including case law, articles, and international organizations’ documents. The materials for his course can be found here. 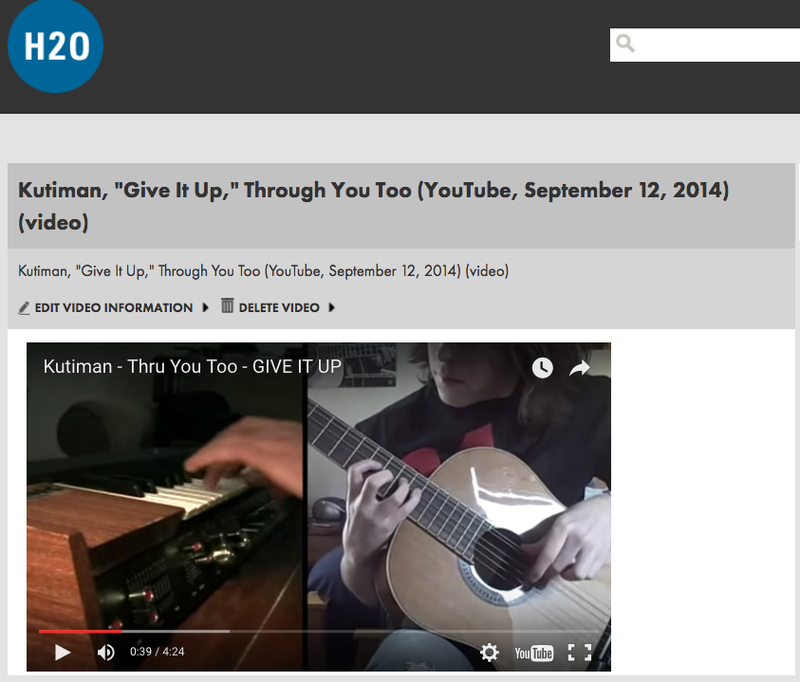 Interested in using H2O to upload your own course materials? Reach out to the H2O team at h2o[at cyber.law.harvard.edu, or create an account today! With the wide range of law courses taught across the US, instructors having insight into how their peers structure their own courses can have significant pedagogical utility. H2O is a great way for faculty to be able to view syllabi of their compatriots. One example is Prof. Bruce Mann, who teaches, among other courses, Property at Harvard Law School. While H2O isn’t his primary method of delivering materials to his students, his Property syllabus structure is on H2O, for others to view, interpret, and if they like, clone in H2O. See Professor Mann’s Property syllabus structure here. Questions or thoughts? contact the team at H2O at cyber.aw.harvard.edu! 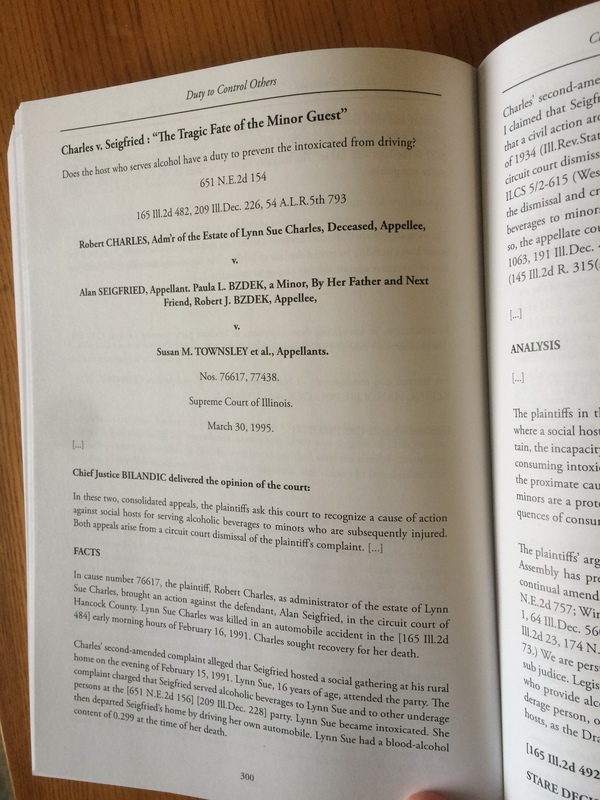 In just this one section, Professor Bavitz has included a self-annotated case (Eldred v Ashcroft), sections of U.S. 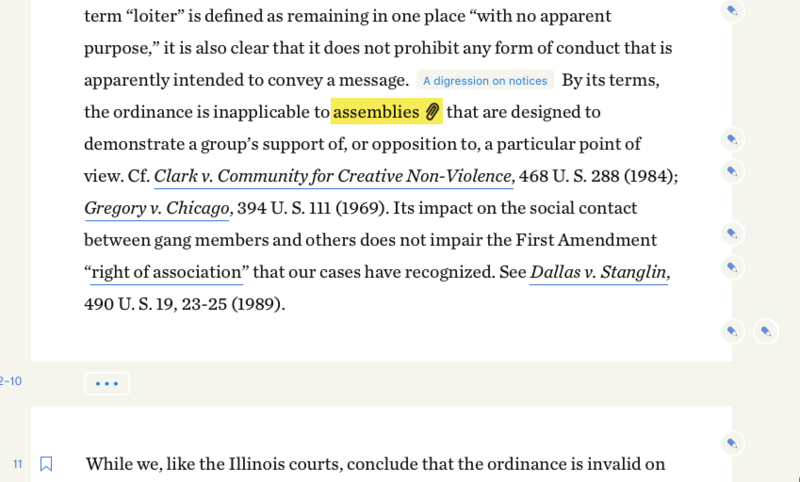 Copyright Law, a section of Larry Lessig’s text Remix, as well as links to articles on Huffington Post, New York Times, and Salon, as well as videos on YouTube and the PBS website. Interesting in learning more? Visit http://h2o.law.harvard.edu to create a free account or email us at h2o[[at] cyber.law.harvard.edu. Through the use of Word styles, you can quickly and easily apply a set of formatting choices consistently throughout your document. H2O’s .doc exports include styles that already correspond to areas in the document, ex. 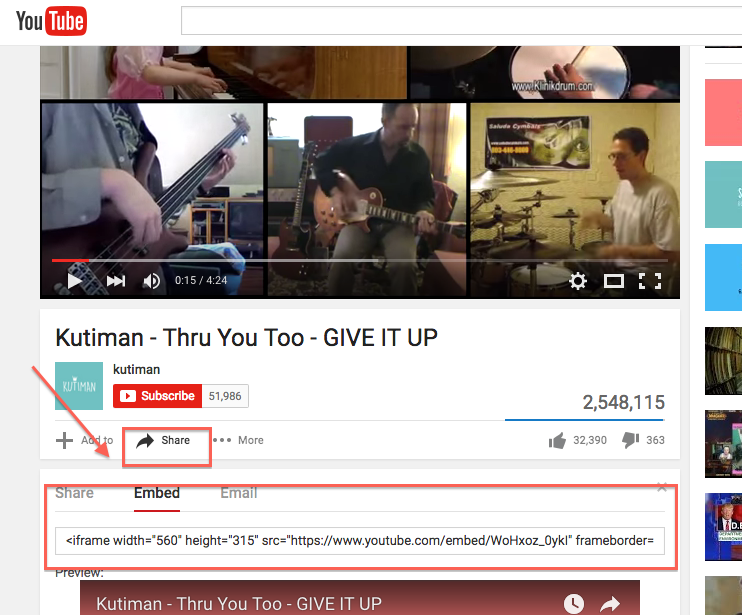 “Item description,” “Playlist title,” “Annotated text” etc. Note: Word styles are applied to the document upon export, based off the HTML tags of the particular items- cases, text blocks – within it. Not all items in H2O have identical HTML, meaning that while Word styles will successfully apply to the majority of items in an export, there may be some outliers that must be manually changed to reflect what’s changed when a Word style is modified. 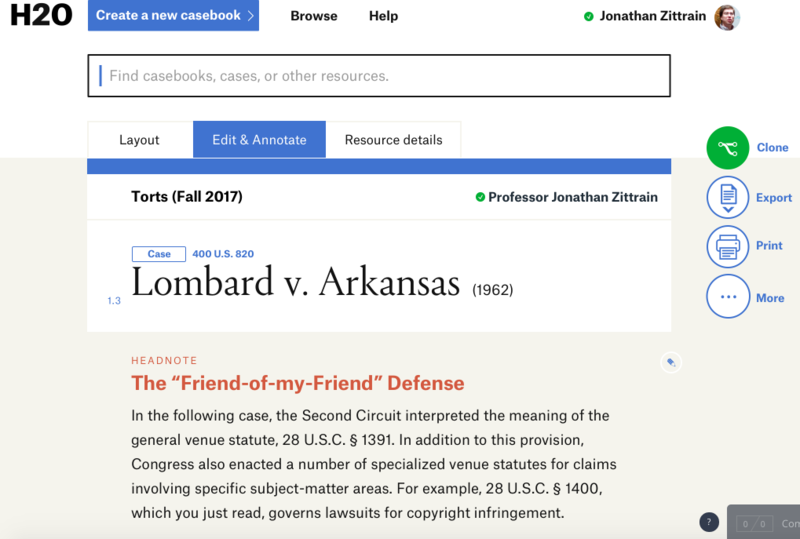 Having built his Torts Playlist on H2O, Prof. Jonathan Zittrain was interested in converting that work into a physical casebook. Utilizing H2O’s new export feature and with the assistance of Jordi Weinstock and Samantha Bates, edited cases and commentary were pulled out of H2O and, after some additional formatting work, a casebook was created & printed for Prof. Zittrain’s 1L course at Harvard Law School. 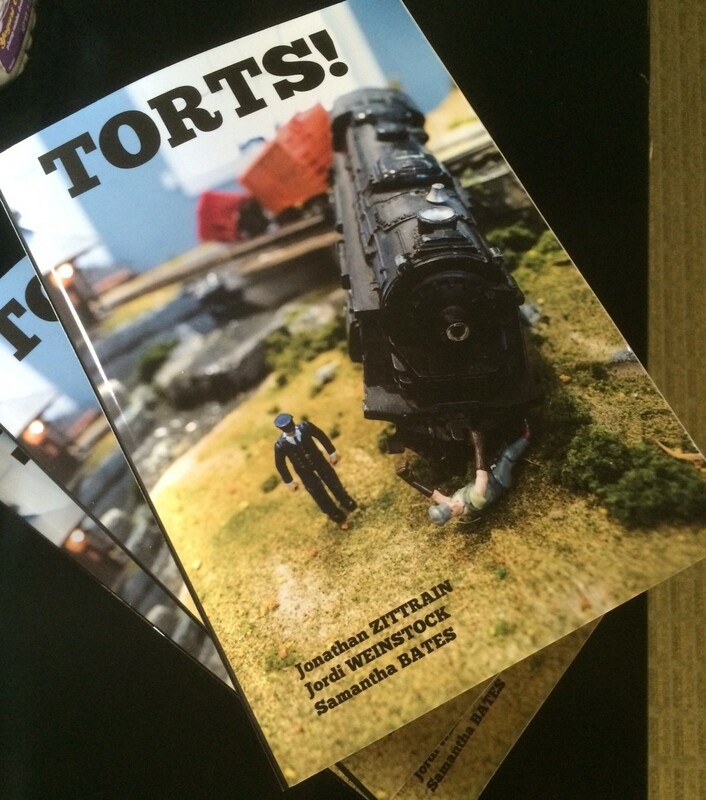 “Torts!” was printed by a local on-demand service and is a hit with Professor Zittrain’s 1L students. This is an exciting project to see come to fruition, as the casebook was created for free in H2O, and being able to create print-on-demand books one of the goals of H2O’s continually-improving export feature. This week the H2O team is releasing an update that will expand your options for printing playlists and other content from H2O. Up until now, your only option has been to print directly from the web browser, with limited capabilities for reformatting or restyling content. H2O’s forthcoming changes will allow you to export a playlist, or any portion of a playlist, as a Microsoft Word file. 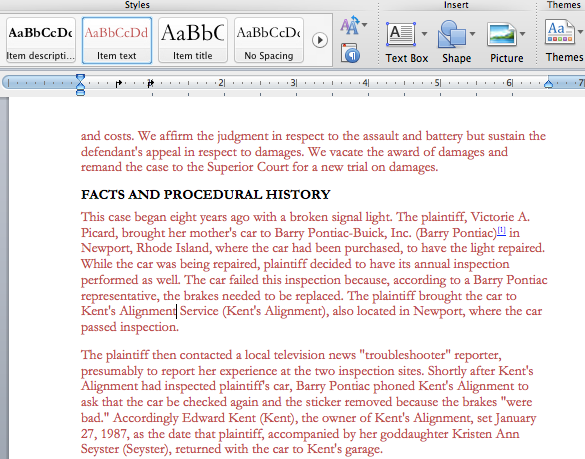 This will enable you to edit content or modify styles within Word before printing or converting to PDF. If you prefer to print directly from the web browser, that capability remains. The H2O print header has been revamped as part of the changes to print. You must first be logged in before you can export, since H2O emails a link to the exported content to the email address associated with your account once it’s ready. style presets allow you to toggle between predetermined collections of print settings – such as ‘classic’ and ‘modern’ – if you wish to use a default set rather than modifying the settings individually. style settings allow you to customize individual style elements before export. → TOC is table of contents: the number selected determines the depth of the TOC you wish to output (i.e., 5 will output a TOC that is 5 levels deep). → Margins are the four settings on the right side: left, right, top and bottom margins are set here. annotation settings allow you to dictate how to annotations will appear on the export. export format is where you select whether you want a Word (.doc) or PDF export. The print preview screen is now a true print preview, meaning the content is not displayed in full in the browser. 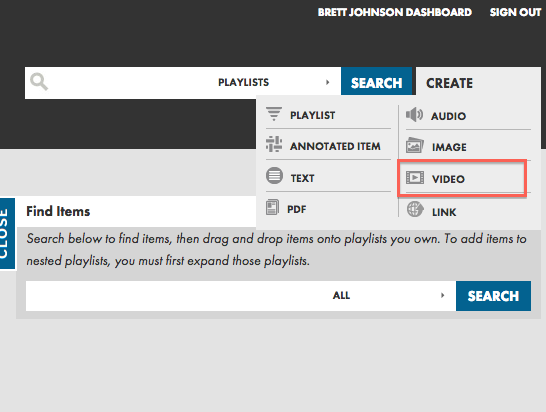 As this notes, loading large playlists in your browser may temporarily freeze will working to display all content and annotations. Once this has completed loading, you can select File -> Print in your browser, as was the process previously.